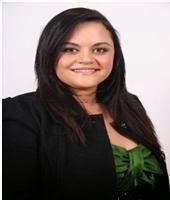 Wanda Strickfaden Official home on the internet: What is a Credit Score? Keep this in mind, paying off all of your debts or not having any debts at all can hurt you more then it can help you! Having a positive payment history for two years or more is ideal. 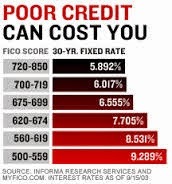 If you have had poor credit performances in the past, your credit score does not let that haunt you. 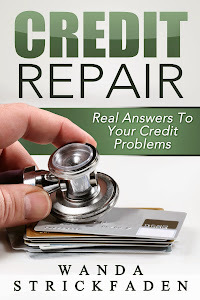 Credit problems fade as time passes and as recent good payment patterns show up on your credit report.